Obtaining A B-1 Visa: When Do You Need A B-1 Visa? Alberto Montefalcon is a knowledgeable immigration attorney with the ability to assist any individual to apply for and obtain a visitor’s visa to the United States. Depending on the situation, the type of visa will differ. A B-1 visa is normally used for business purposes while a B-2 is used for personal reasons such as pleasure or medical treatment. In most circumstances, a citizen of a foreign country who wants to enter the U. S. must first obtain a visa. If the visa is for a temporary stay, then a nonimmigrant visa is required. If the visa is for permanent residence, then an immigrant visa is required. 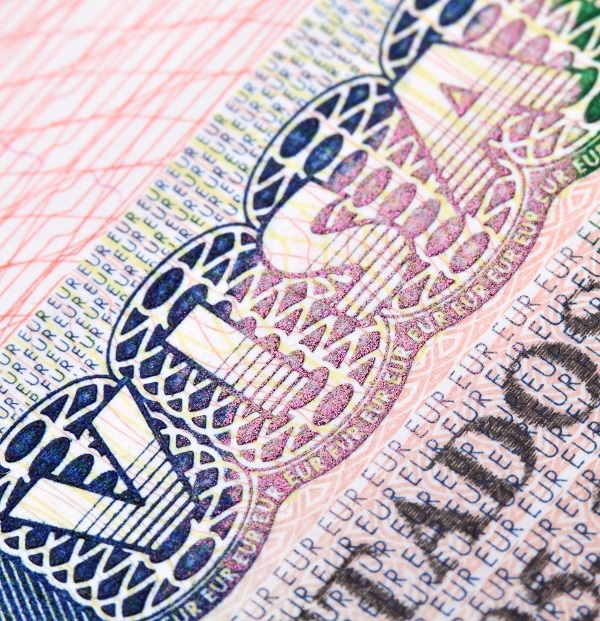 To avoid delays, it is important to obtain the correct visa for the correct set of circumstances. For individuals who wish to enter the United States temporarily, a visitor visa is necessary. This type of visa is a nonimmigrant visa and if the stay in the U.S. is for what are considered “business” purposes, the appropriate visa is a B-1 visa. If the purposes are related to tourism and for pleasure – simply visiting the country, for example – the appropriate visa is a B-2. You need genuine legal advocacy to protect your rights. Whether you wish to become a United States Citizen, obtain a Green Card or business, student, or special circumstance visa, the Montefalcon Law Office offers professional representation and legal assistance. Contact us online or schedule a consultation at any of our three conveniently located offices. Telephone our downtown Sacramento office at (916) 444-0440, our South Sacramento office at (916) 399-9944, or our Concord office at (925) 222-5929.